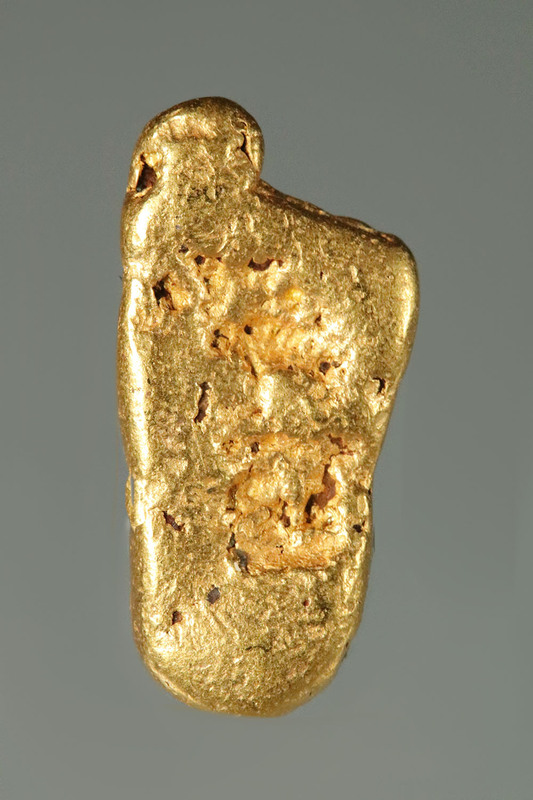 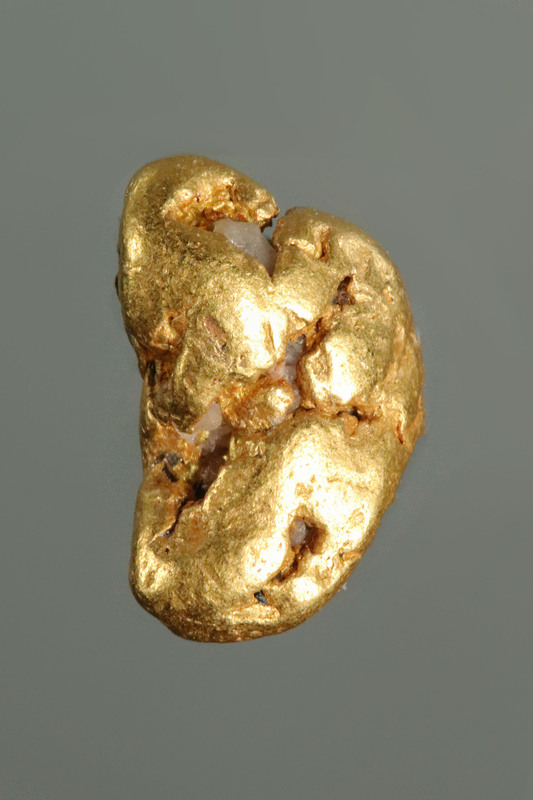 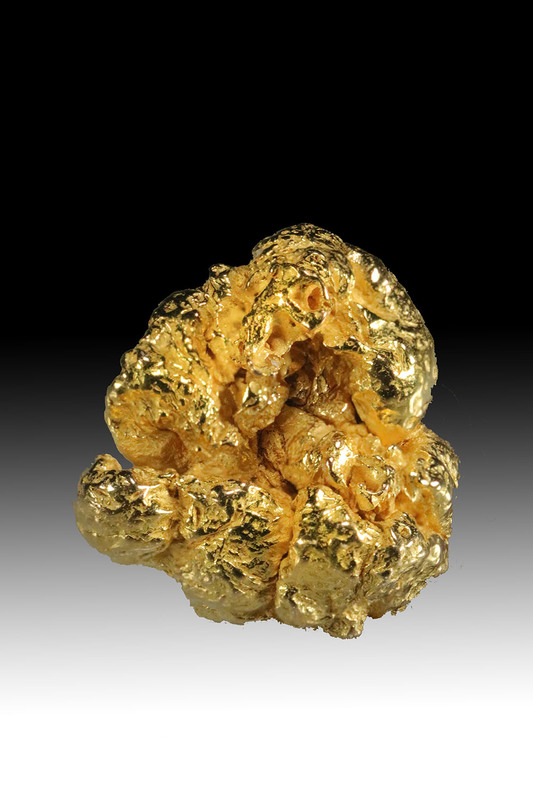 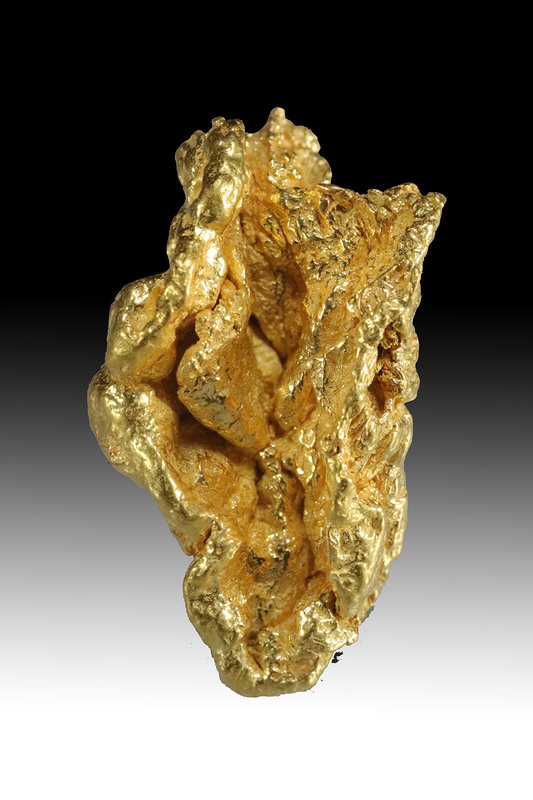 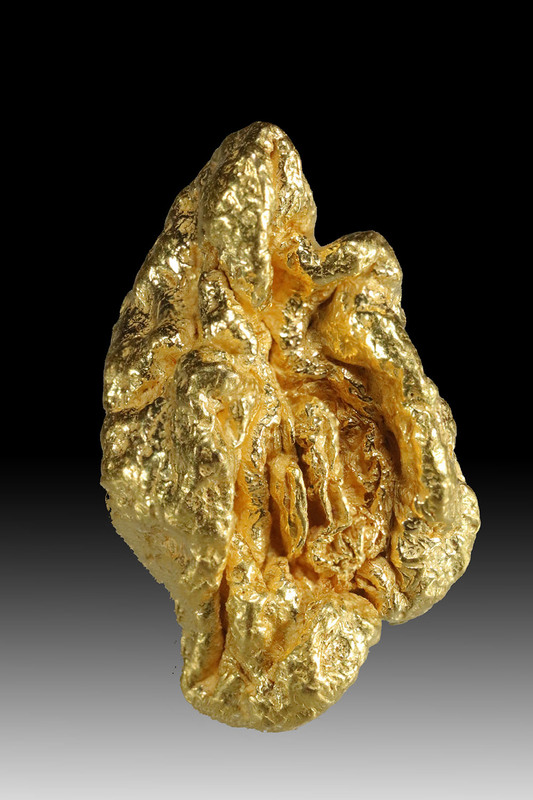 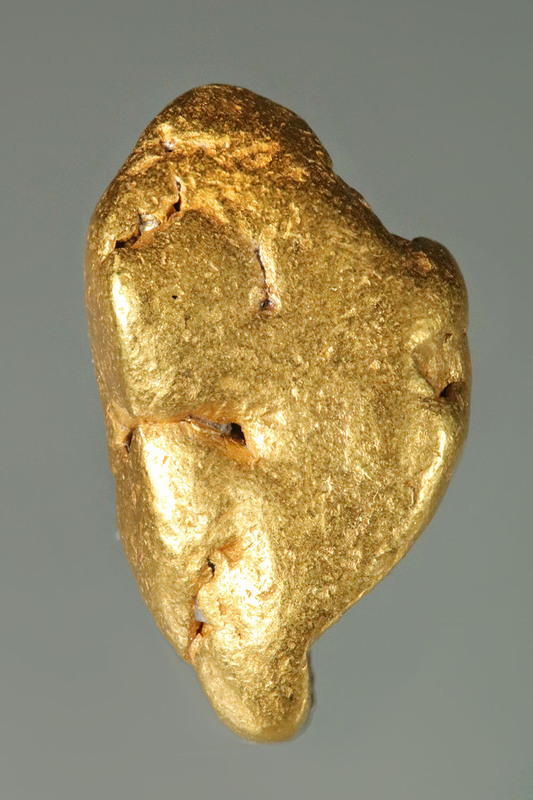 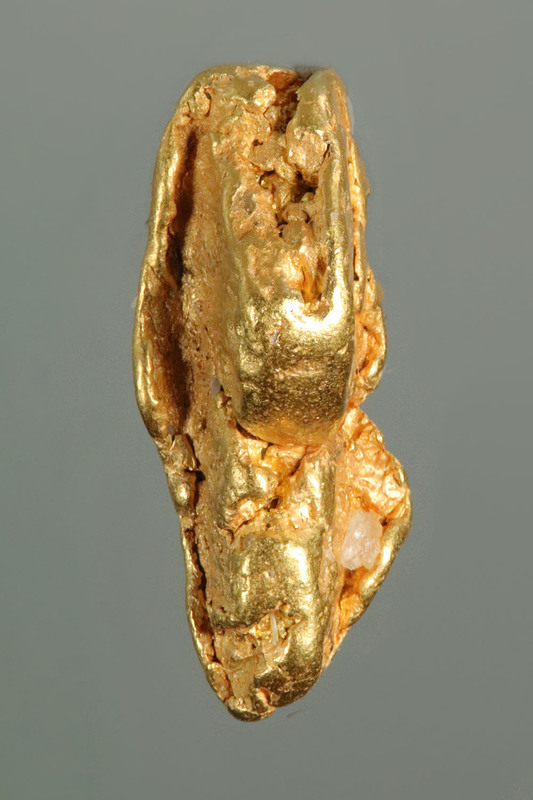 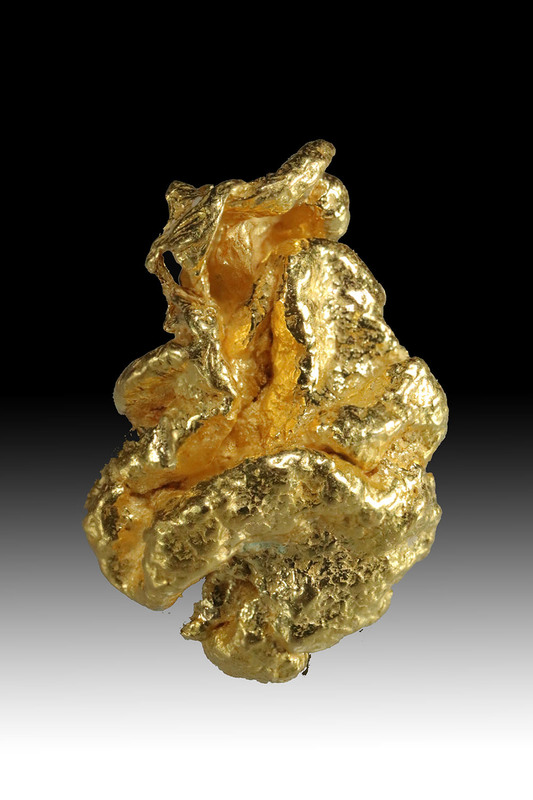 In this category there is a wonderful collection of investment/jewelry grade California gold nuggets. 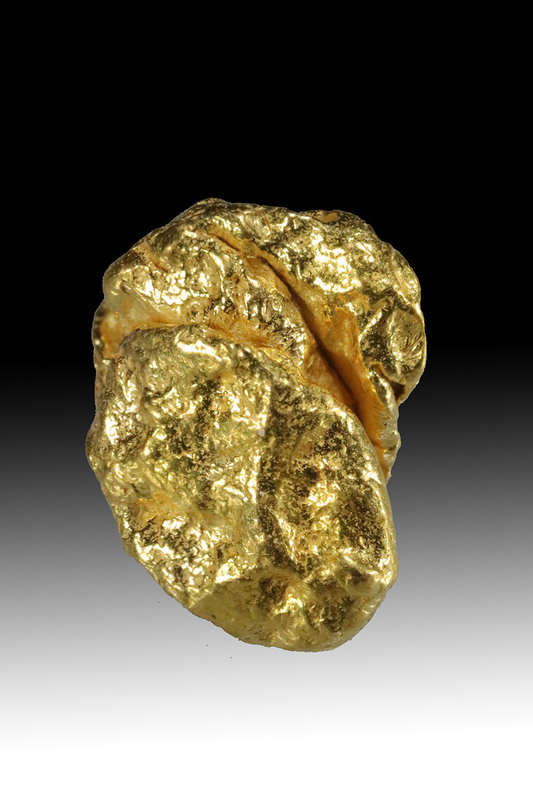 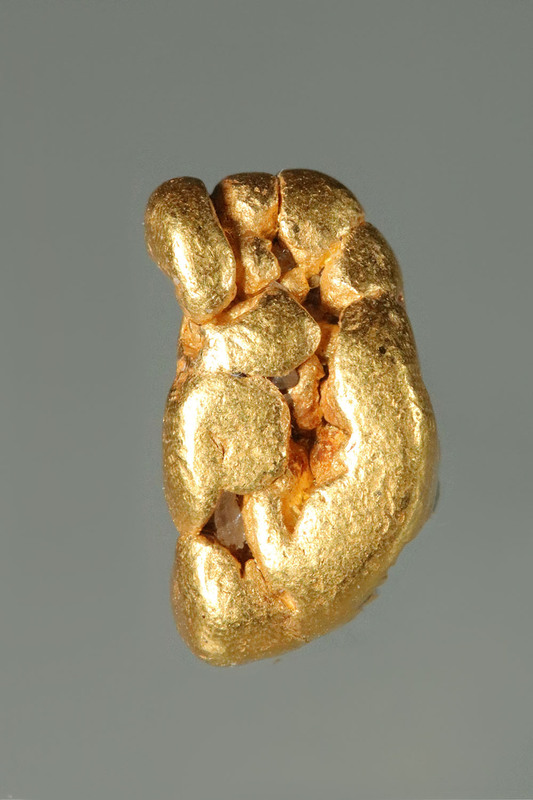 California gold nuggets are highly valued and sought after by investors and collectors and are becoming increasingly hard to source as California has banned river dredging to protect the salmon. 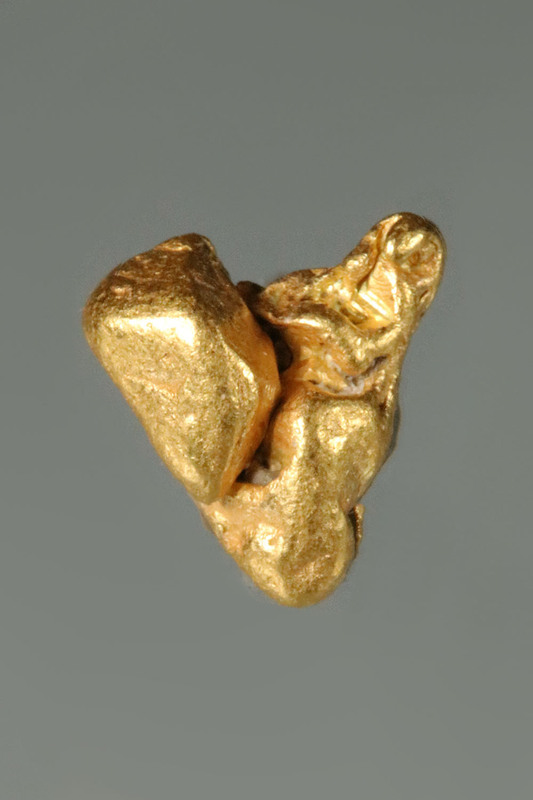 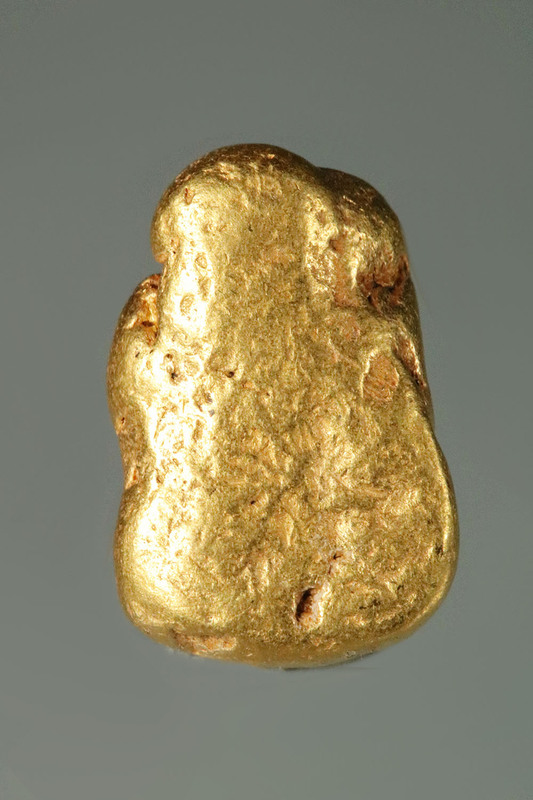 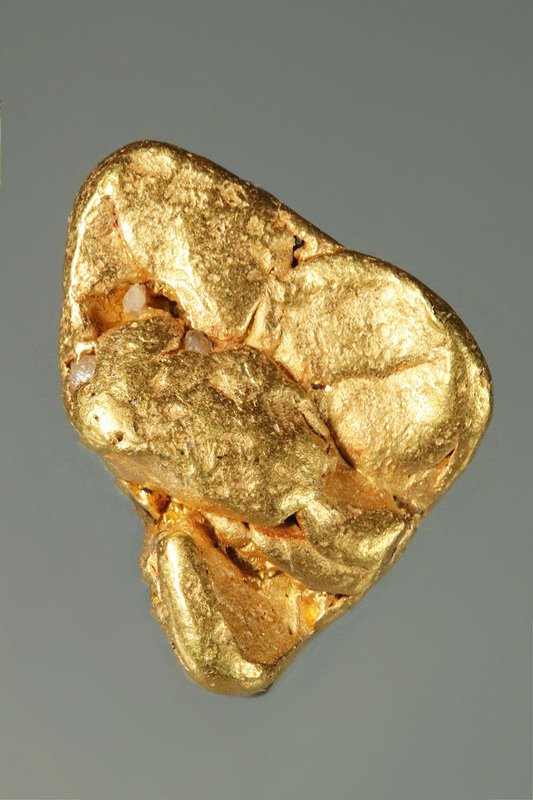 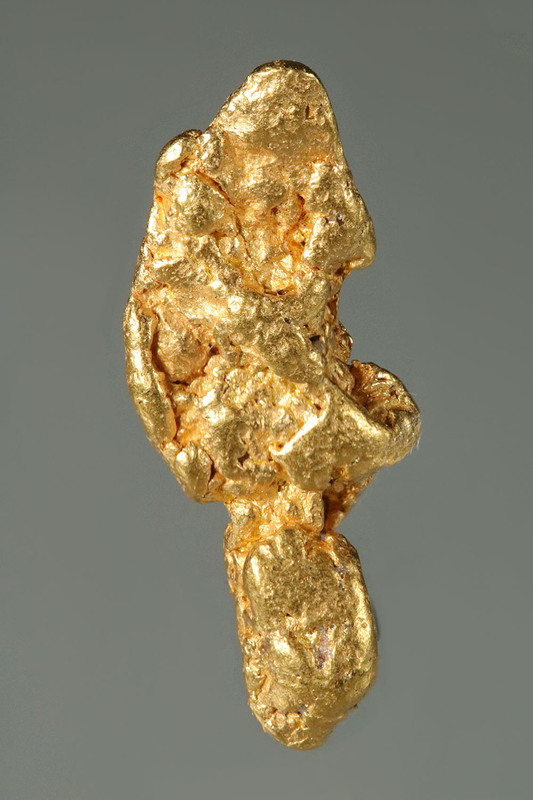 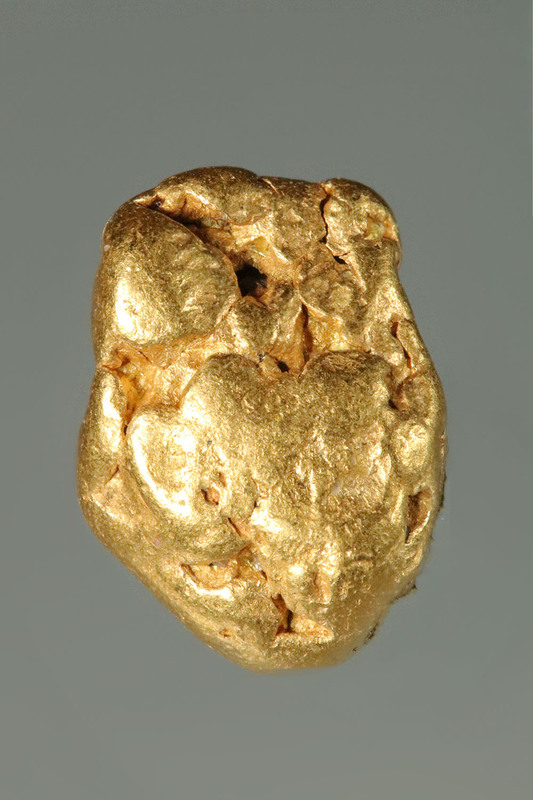 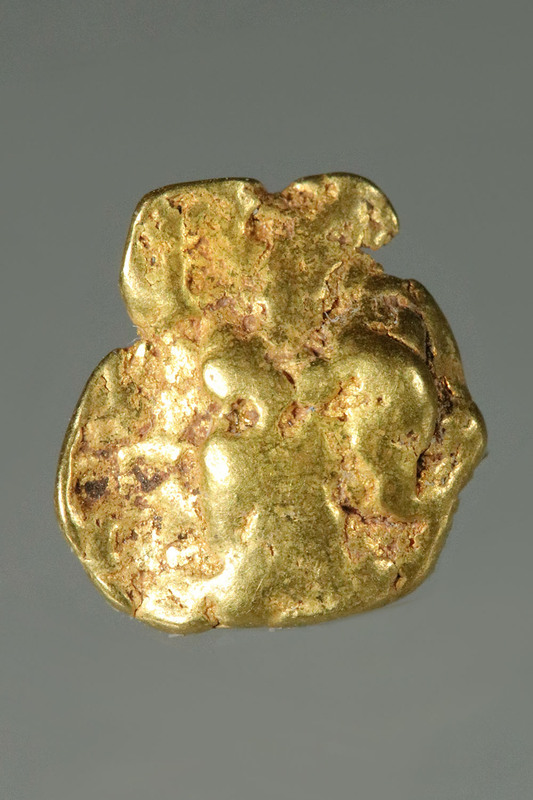 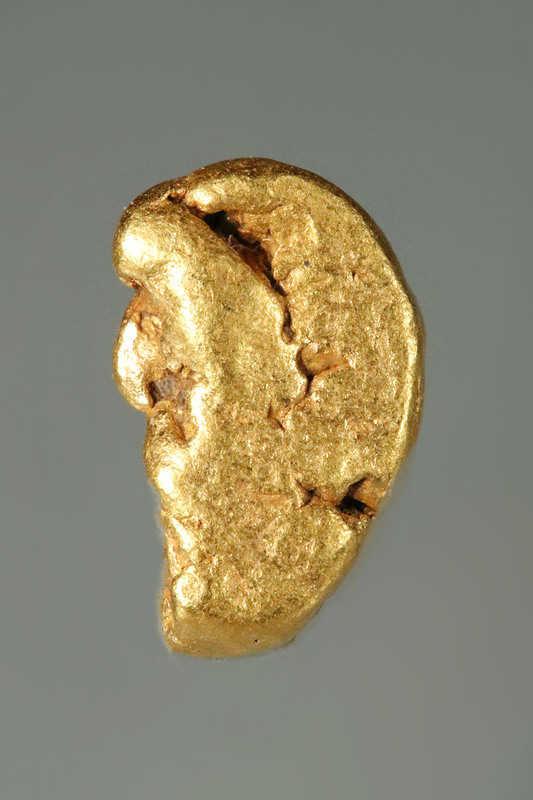 River dredging is the main source for finding gold nuggets in California.